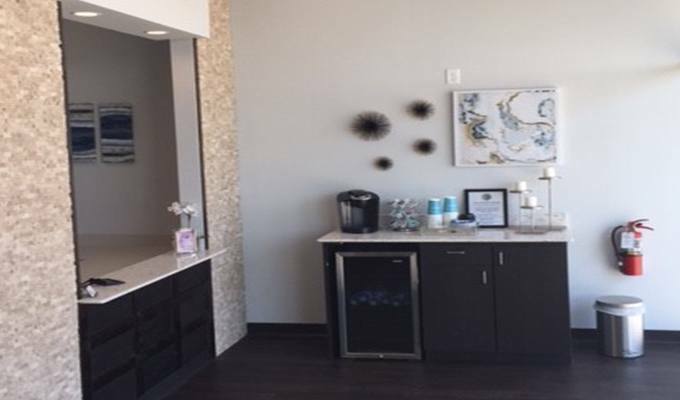 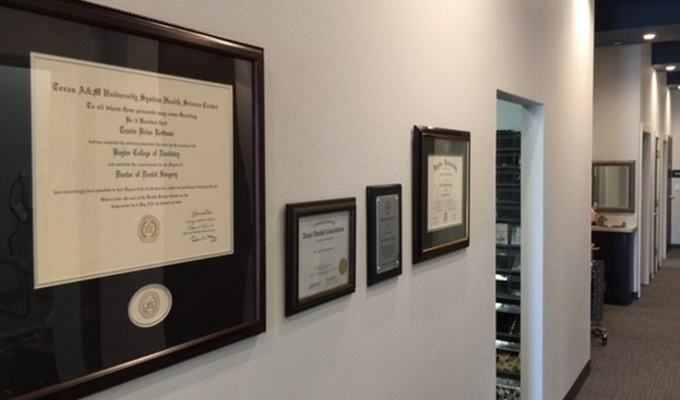 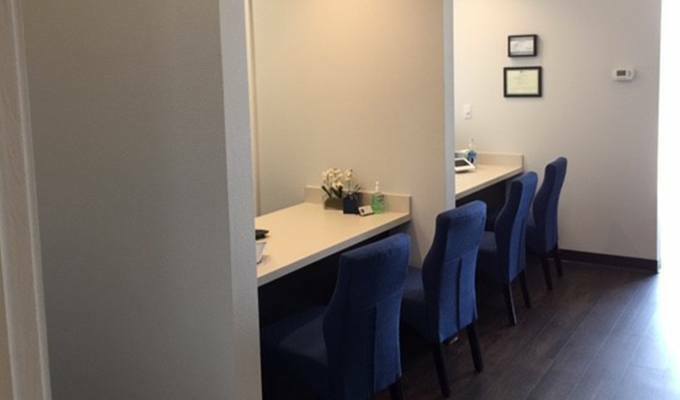 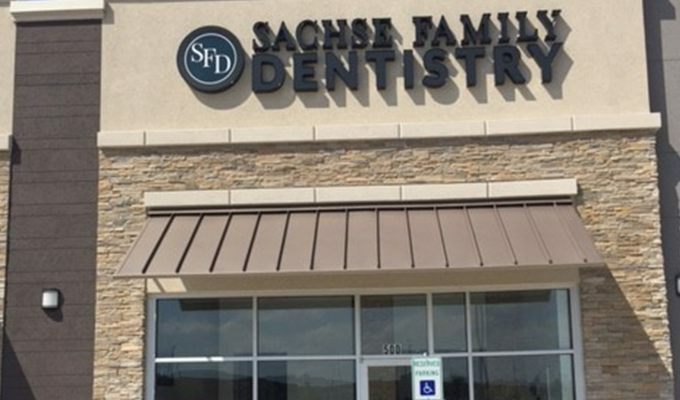 Want to get to know what you can expect from your first visit at Sachse Family Dentistry? 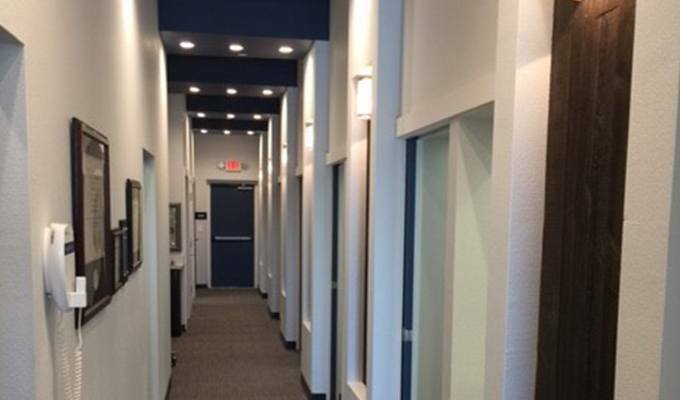 We invite you to look around our facility. 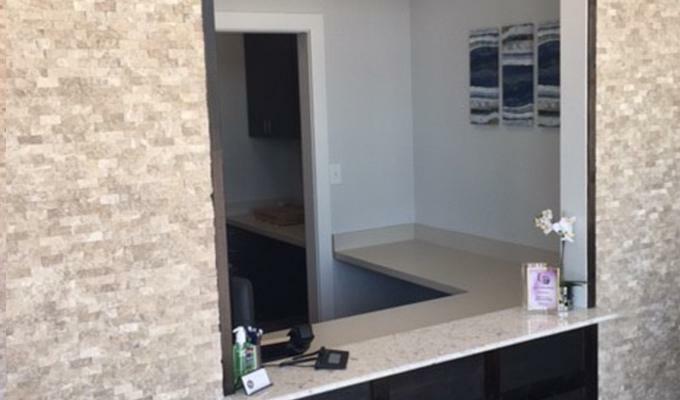 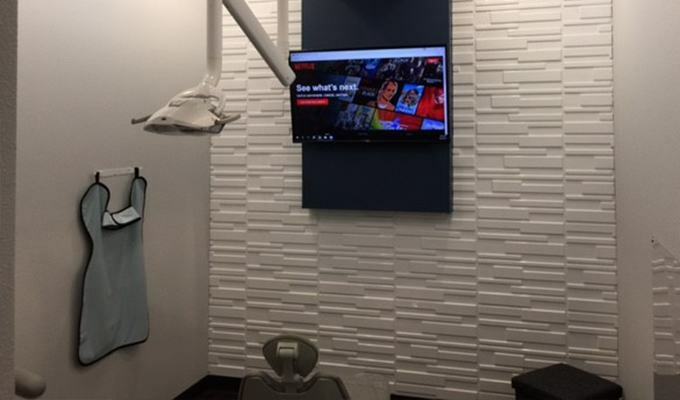 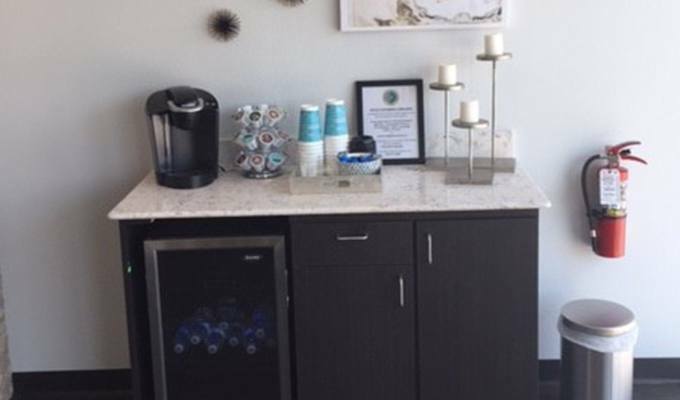 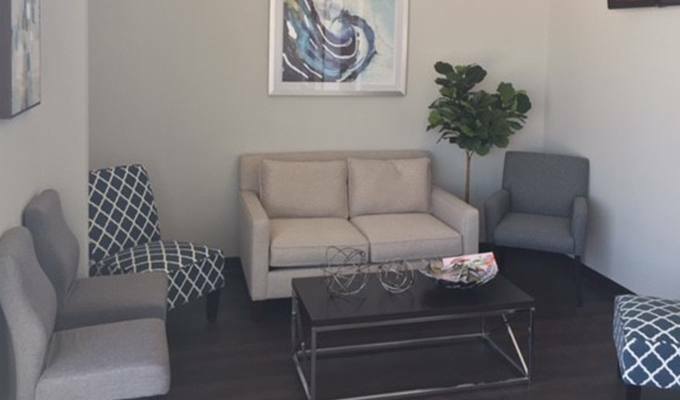 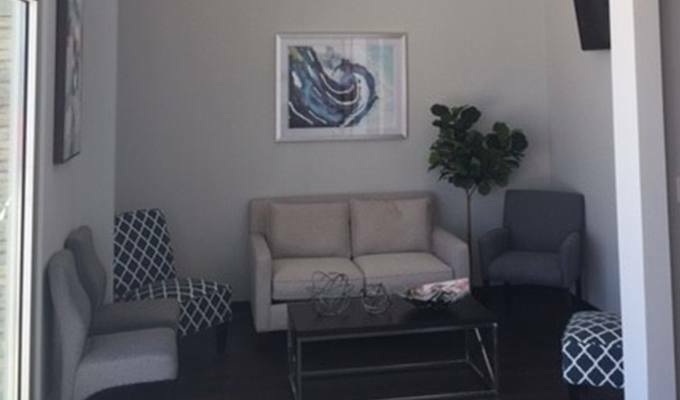 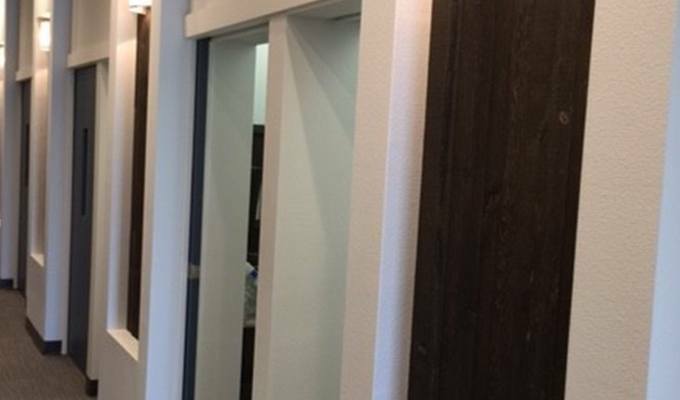 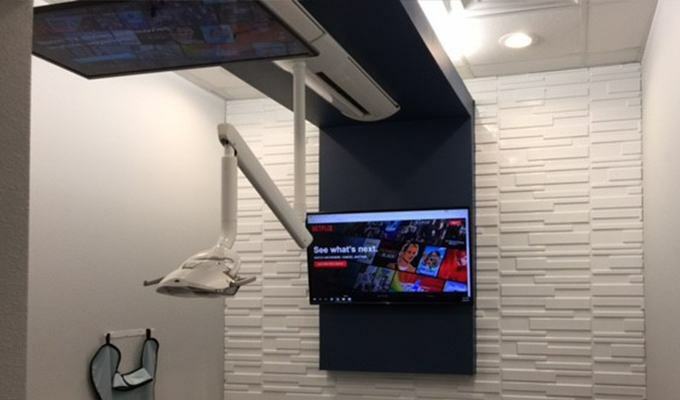 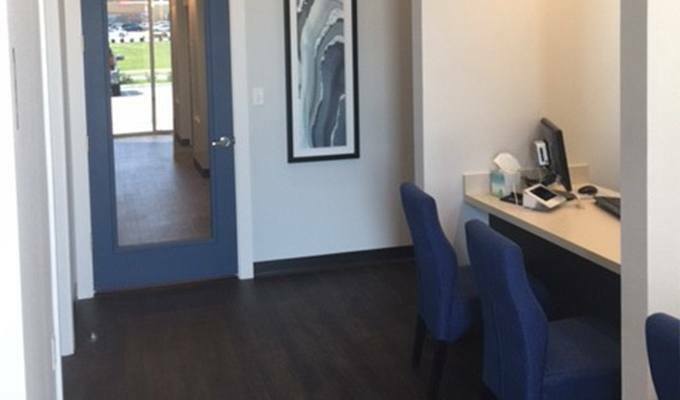 Take a virtual tour and see all of our comforting amenities in action — then schedule an appointment and let our team welcome you into our state-of-the-art office.